This is the fully supply kit that will be distributed to your student’s homeroom before the first day of school. This is ONLY available for rising K students and is available on a first-come, first-served basis until supplies run out. Please only purchase the full kit OR the supply bundle (NOT BOTH). 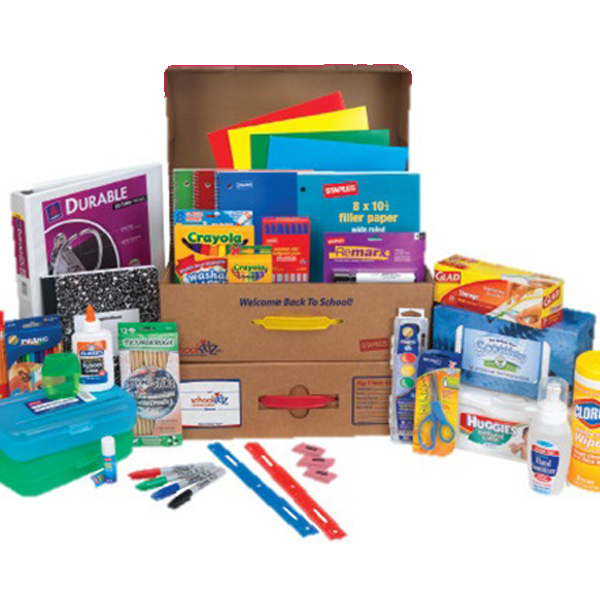 PLEASE NOTE: Kindergarten kit sales will TEMPORARILY shut down on Sunday, July 29 through the end of the day on Monday, July 30, so that sold kits can be distributed for the Celebration of Learning. 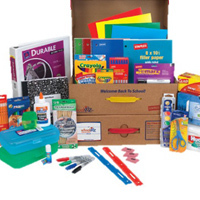 Sales will resume on Tuesday, July 31 and will be distributed as fast as possible, though please allow up to 5 school days starting on Tuesday, July 31.